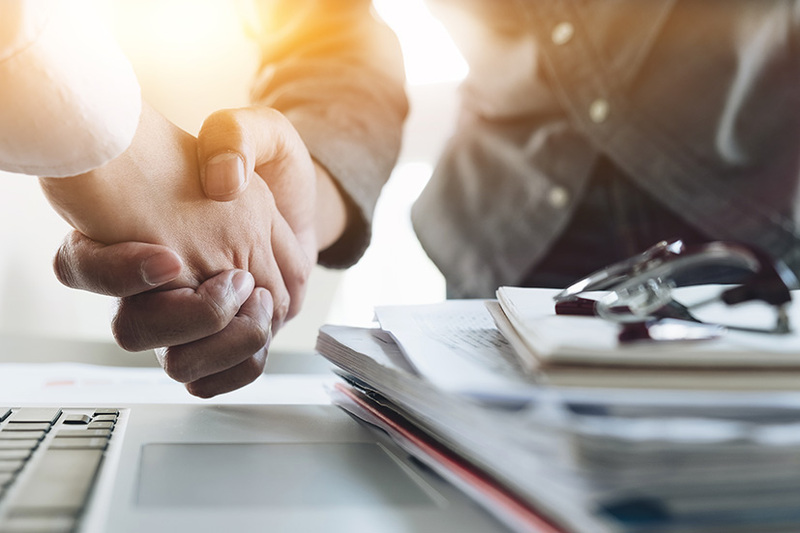 Midlands print management company Venture Business Forms has been acquired by Hague Group, the West Yorkshire-based print supplier. Venture, which is based across three sites including Leicester and Ilkeston, employs thirty staff and has a turnover of approximately £6 million. Hague Group said the deal strengthens its position in the specialist print solutions market. The current sales and administration team will remain in place at Venture, bringing their expertise and customer knowledge, and Hague will invest to further develop sales at Venture and look to promote other Hague products into their extensive client base.